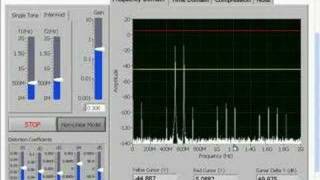 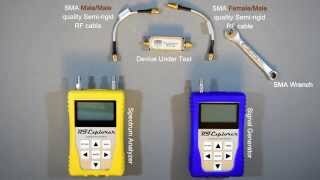 Spectrum management and monitoring for wireless microphones and iems. 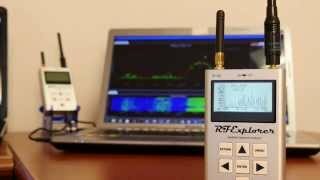 The RackPRO is an easer, more affordable way to visualize and control wireless mice and in-ear monitor transmitter frequencies. 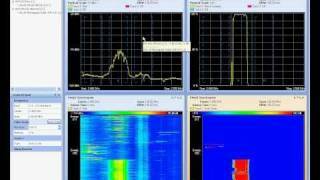 In this demo, I'll be showing the relationship bettween 2 RF distortion measurments, third order intercept (TOI) and intermodulation distortion (IM3). 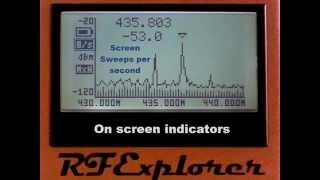 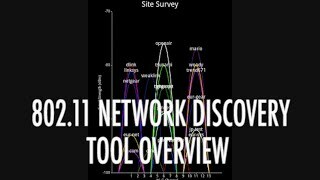 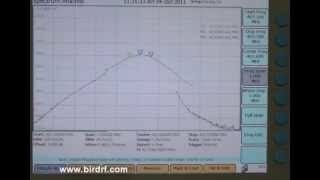 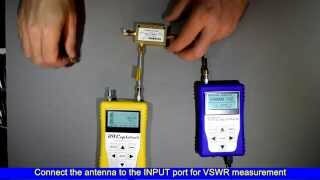 Overview of the Nuts About Nets AirHORN RF signal generator. 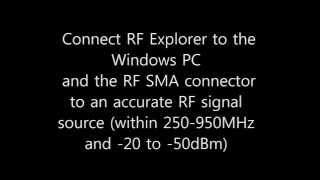 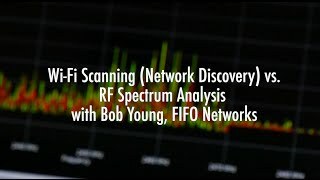 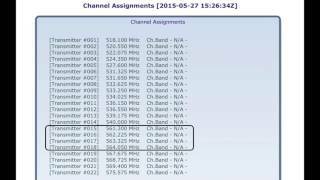 This product is useful for RF antenna engineers as well as wireless LAN engineers.